Do you appreciate the unique tastes of craft beer? Have you thought about visiting Hawaii? If you answered yes, this is the cruise for you. If you aren’t familiar with craft beers, this is the cruise for you. And if you have never tasted Hawaii craft beers, this is the cruise for you. The port towns in Hawaii produce beers that you may be familiar with and others that may be new to you. In fact, the only way that you can taste many of them is by visiting Hawaii itself. The best, most efficient and cost-effective way to do this is via cruise ship, in this case, the Norwegian Pride of America. And Norwegian does Hawaii well. After all, they are the only cruise line that does a round trip from Honolulu and they also spend 100 hours total in 4 different ports, include overnight stays in both Maui and Kauai. 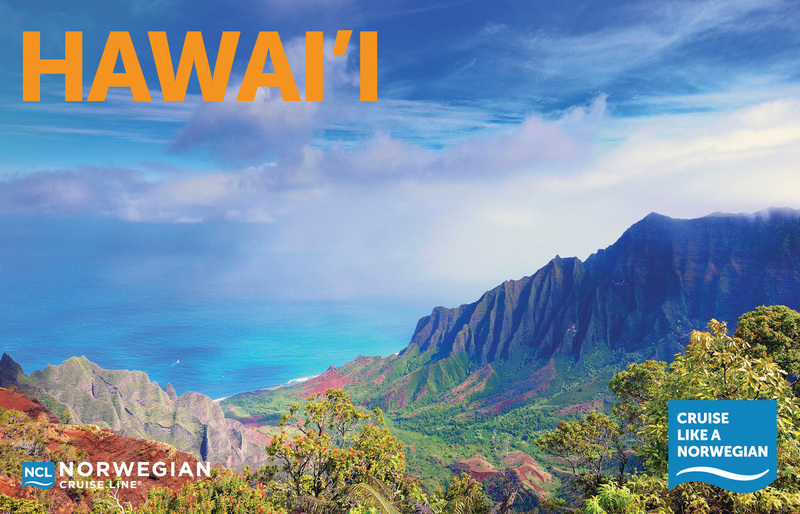 What could be better than enjoying the Aloha State with a craft beer in hand? We can’t think of any better combination. Spaces on this cruise are limited, so make your refundable* deposit now to hold your space. Check out the tabs above or to the right for more details.